We’re looking at the second half of the first chapter of the Letter of James this morning. Last week, in the first half of this chapter, we heard how James called for his readers to endure their trials with joy and to seek wisdom from God. 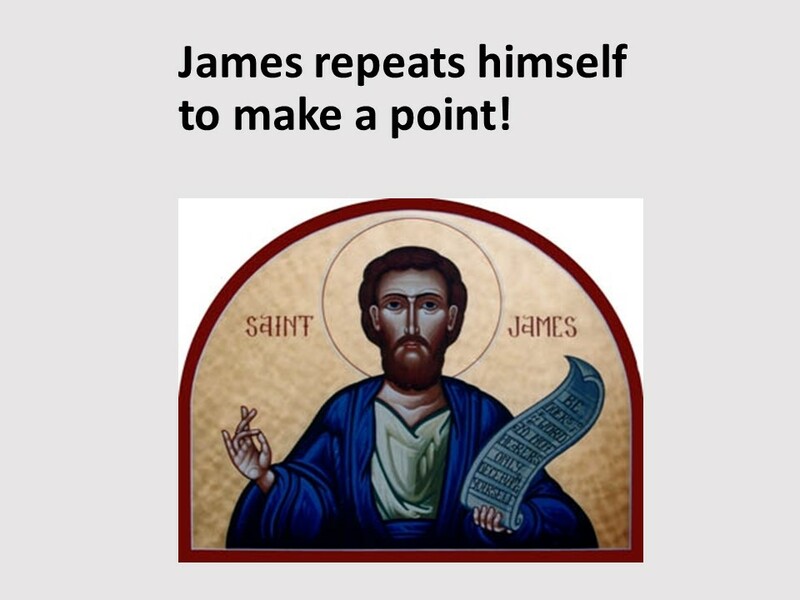 In the second half, James encourages us to put our words into actions. It’s not enough to just believe, we must do. Our faith must result in actions. There needs to be a change in our lives. We’re no longer living for ourselves, we’re living for Jesus. Let me give you a heads up about James style of writing. Pretty much everything he discusses in the first chapter is expanded upon in later chapters. Last week, we saw where he talked about the poor and the rich (which he’ll again mention this week) along with God’s wisdom. He’ll spend much of the second chapter dealing with how we treat the poor and parts of the third and fourth chapters encouraging his reader to choose God’s wisdom over human wisdom. Likewise, today he’ll bring up the need to control our tongue. He’ll come back to that topic in the third chapter. For those of you who need to hear things more than once in order for it to stick, James obliges. Today, in our passage, we’re encouraged to be a doer, not just a hearer. Another title might be, “Living a seven day a week life of faith.” Faith isn’t just a Sunday morning exercise. We live our faith out in the world. This is the season that many are preparing to take a vacation. I hope you’re going somewhere fun. 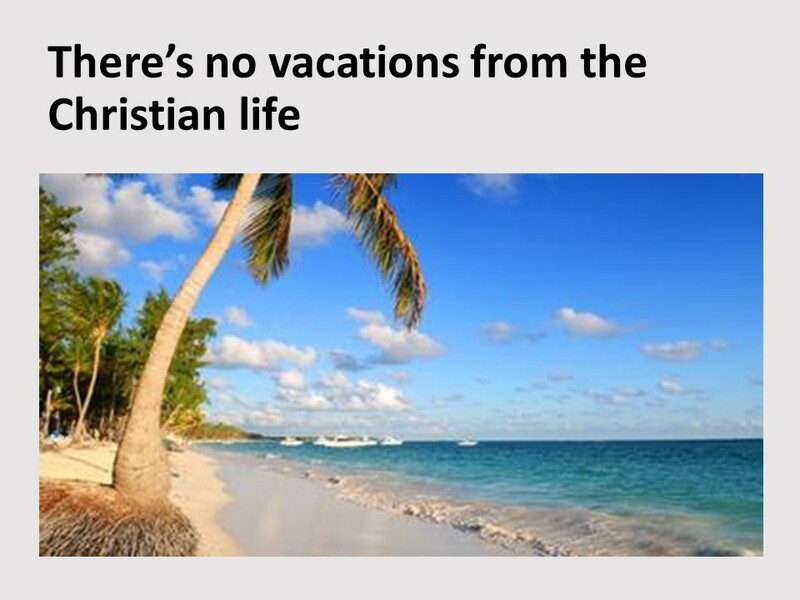 But we must never take a vacation from the implications of our faith, just as God, who is faithful, never takes a vacation. Let’s look at the text. 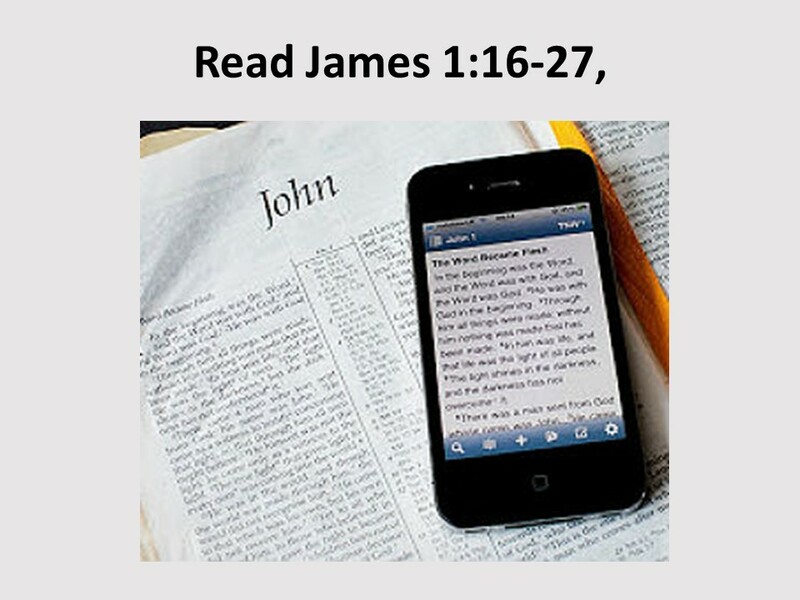 Take out your Bibles or, for those of you who are really sophisticated, take out your smart phone and open your Bible app and follow along as I read James 1:16-27. Once upon a time, there was a land inhabited only by ducks. 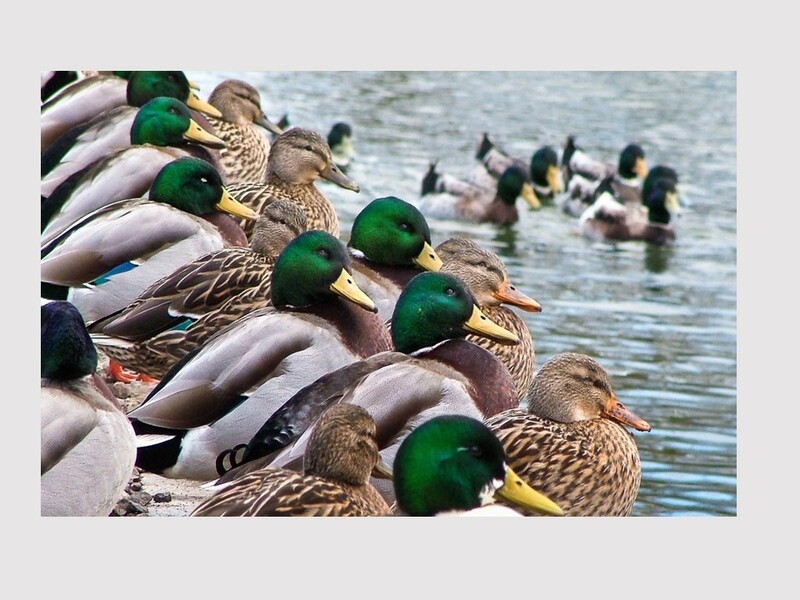 Every Sunday morning, the ducks got up, washed their faces, put on their Sunday best, and waddled off to church. They waddled through the door of their duck church, proceeded to waddle down the aisle, and to their familiar places in the pews. The duck minister entered the pulpit and opened the duck Bible to the place where it talked about God’s greatest gift to ducks—wings. “With wings we can fly. With wings we can soar like eagles. With wings we can escape the confines of pens and cages. With wings we can become free. With wings we can become all God meant us to be. So give thanks to God for your wings, and fly!” All the ducks quacked loudly, “Amen.” And then all the ducks waddled back home. The parable of the ducks was written by the Danish Christian philosopher Soren Kierkegaard, who addressed his nation, whom he felt was filled with Christian people who didn’t act very Christ-like. It could have been written by James! “Be doers of the word, and not merely hearers,” he writes. Live out your faith, every day. And James shows us how to do that. For until we recognize that we owe everything to God, that we are nourished by his fatherly care, that he is the Author of our every good, that we should seek nothing beyond him—we will never yield him willing service. God, who gave us life also gives us birth by the word of the truth, James writes. And God wants to show us off as “the crown of his creation”, or as the first-fruits of his creation. By the way, although James and Paul are often contrasted with one another, here is another place where they are saying the same thing. Paul also speaks of us (along with Christ) as being the first fruits of the new creation. The whole purpose behind James pointing out that all good comes from the Father, which expands to us being the first-fruit of his creatures, is to keep us from being proud. Can we really brag about being first, if all that is good about us comes from God? Shouldn’t that temper our pride and help us to remain humble and grateful? Remember, as the scriptures tell us, pride goes before the fall. In verse 19 (do you have your Bibles open? 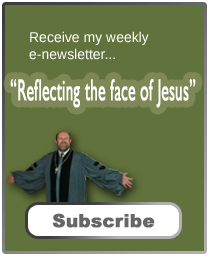 ), James gives us practical applications of such humility. Be quick to listen, slow to speak and slow to anger. Or, as is often pointed out, there is a reason we have two ears and one mouth! Think about it. James tells us in verse 21, to rid ourselves of sordidness and rank growth of wickedness, or as another translation has it, “spoiled virtue and cancerous evil.” The word for “ridding ourselves” is a Greek word often used by athletics as they shed their robes in order to be more competitive in a contest. In this same way, we’re to shed that which holds us back, that which fails to build up the kingdom. We’re in a contest between good and evil. In God’s realm, it is not the powerful argument that wins the day, but the meek word which, as James says, has the power to save our souls. 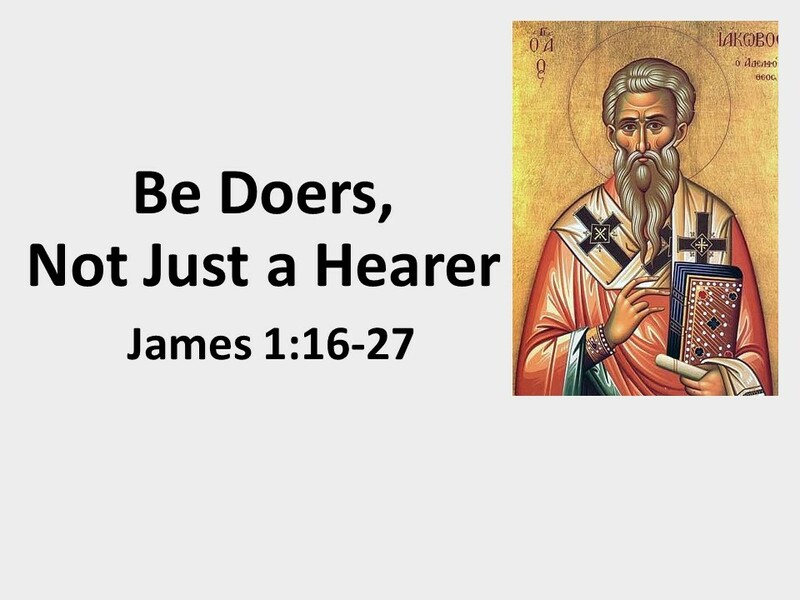 This leads James into his next section where he encourages us to be doers not merely hearers. He’s already encouraged us to listen, so hearing is important, but if we just hear, what good is that? 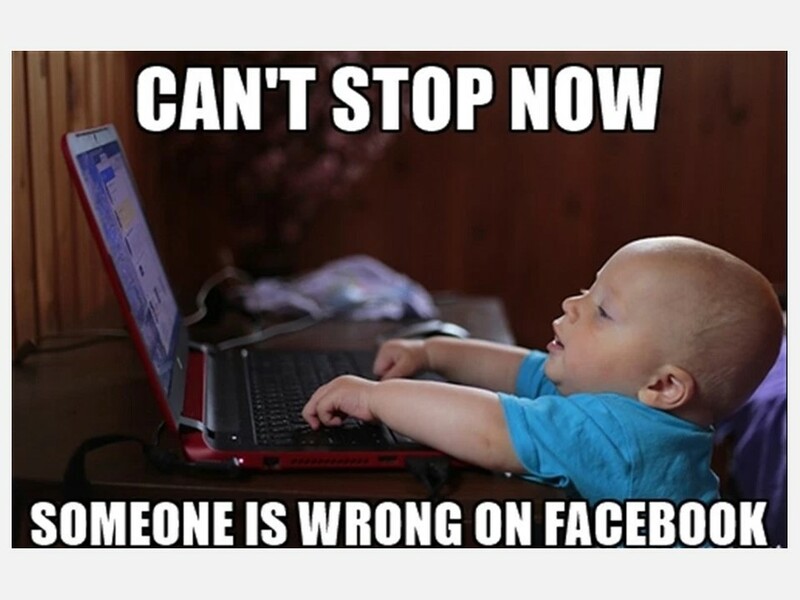 Yes, hearing and believing is important, but we can’t stop there. As Jesus tells us, we must bear fruit. 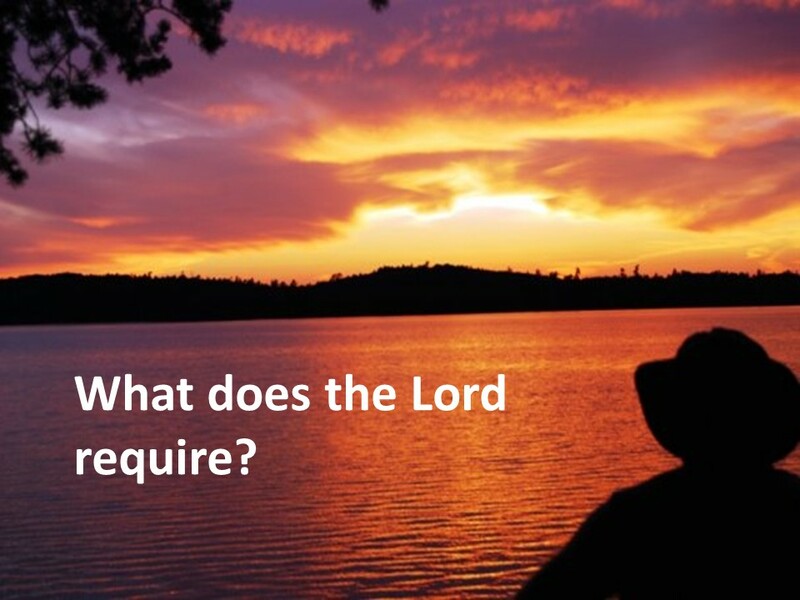 We’re not to look at a mirror in order to evaluate ourselves, but are to look at God’s law. When we compare ourselves to what God expects of us, we should be humble. We should be brought to our knees in confession and then work to change our lives so that it better reflects our Lord’s life. 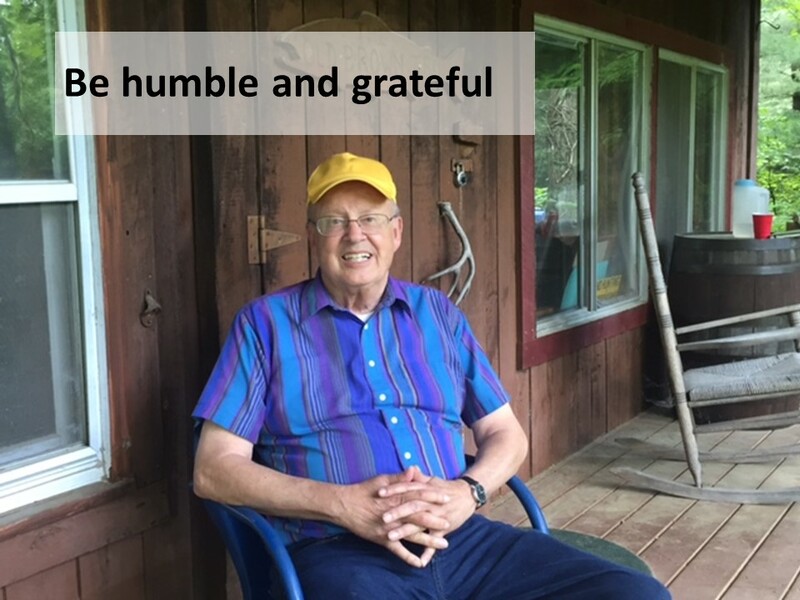 We hear God’s word and then we apply it, striving to live humble, gracious and merciful lives, just as our Lord himself was humble, gracious and merciful. Now, the ball’s in your court. 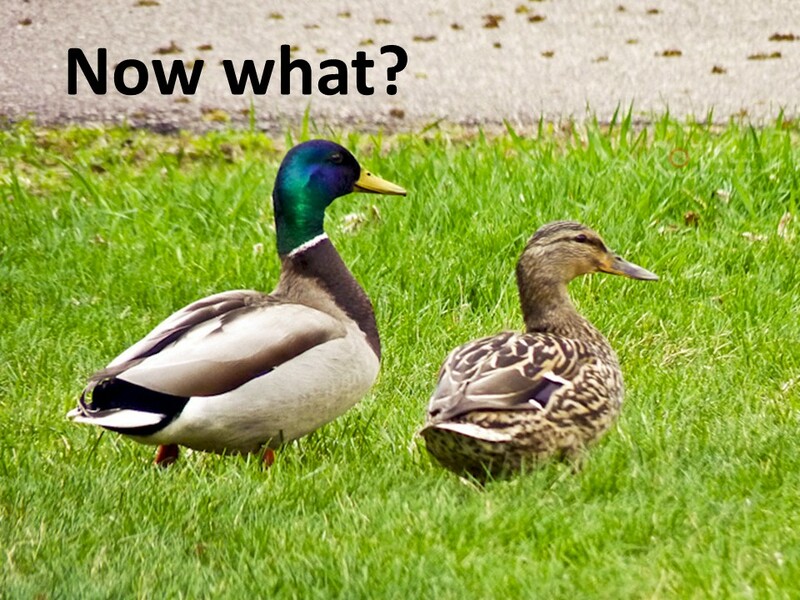 Will you waddle out of here and on through life like Kierkegaard’s ducks? Or will you take to heart what God has done for us in Jesus Christ and live your life accordingly? Will you honor all others, especially those who are below you in life? You can start with the waiter or waitress at lunch today? Or with the guys and gals that keep our community looking nice by mowing or clipping and picking up our trash. Be grateful and thankful for them, bestowing as much honor on them as anyone else. Will you pause before blowing up in anger when something doesn’t go as you’d like? 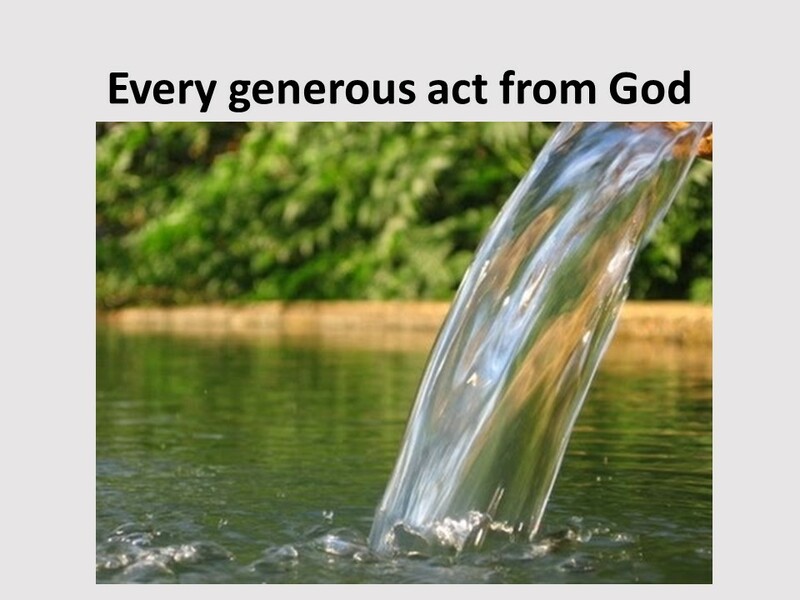 Take enough time to consider if your actions are honoring God. We’re to be a light to the world. 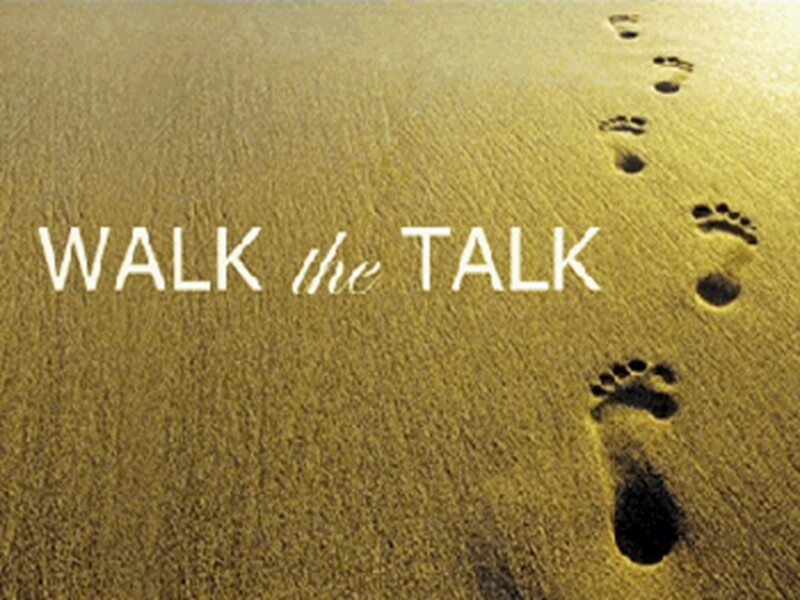 Will you think before you speak, asking yourself if your words bring glory to God the Father? Or, will you continue to use language in a way to destroy or make someone else look bad? As followers of Jesus, we’re to set the example! Will you give God credit for all your blessings, humbling yourself and realizing that you’re not the reason for your blessing? Will you acknowledge that although you might have worked hard, there was a lot of divine providence that help you succeed? Will you realize that your blessings have been given to you in order to build up others? In other words, will you be a doer, and not just a mere hearer of the Word? Amen. John Calvin, Institutes of the Christian Religion (1559, Battles translation), 1.2.1. I changed the passage from third person to first person. See Romans 8:23 and 2 Thessalonians 2:13. See also 1 Corinthians 15:20-23 where Paul speaks of Christ as first fruit and we follow close being. In Revelation 14:4, the faithful are also called the first fruit. Exodus 34:6, Numbers 14:!8, Nehemiah 9:17, Psalms 85:15, 103:8 and 148:8, Joel 2:13, Jonah 4:2 and Nahum 1:3. Dan G. McCarthney, James: Baker Exegetical Commentary on the New Testament (Grand Rapids, MI: Baker, 2009), 116. James 1:27, The Message. See also Exodus 22:22, Deuteronomy 14:28-29, Jeremiah 7:9 as examples of Moses and prophets calling for the care of orphans and widows. Thank you for another good message. You give me much food for thought and on subjects that I need constant reminding. I am more of a hearer than a doer these days though it is not by choice. At least I can heed the humility part of your sermon.